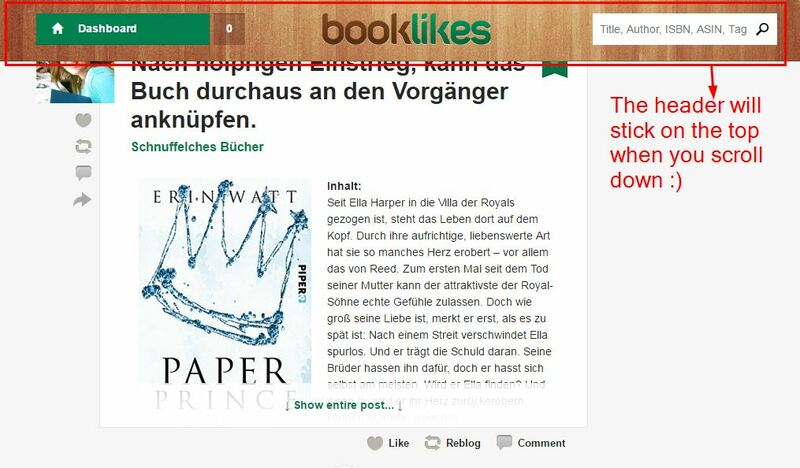 Do you know all BookLikes features? 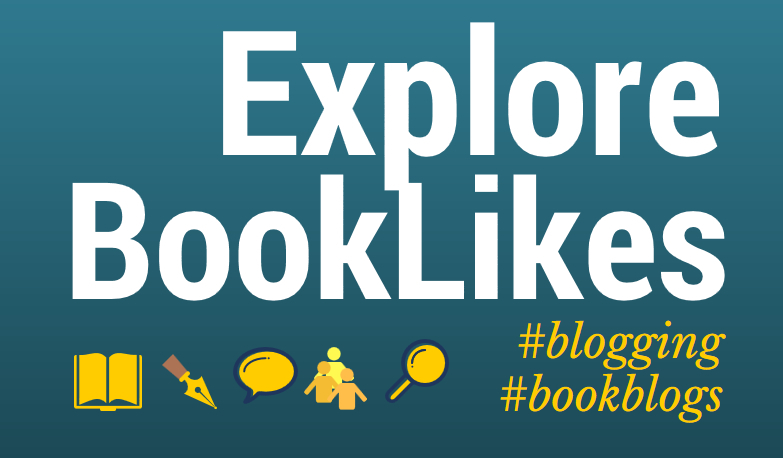 Here's a bunch of tips that may come in handy for regular bloggers on BookLikes, as well as for newbies. 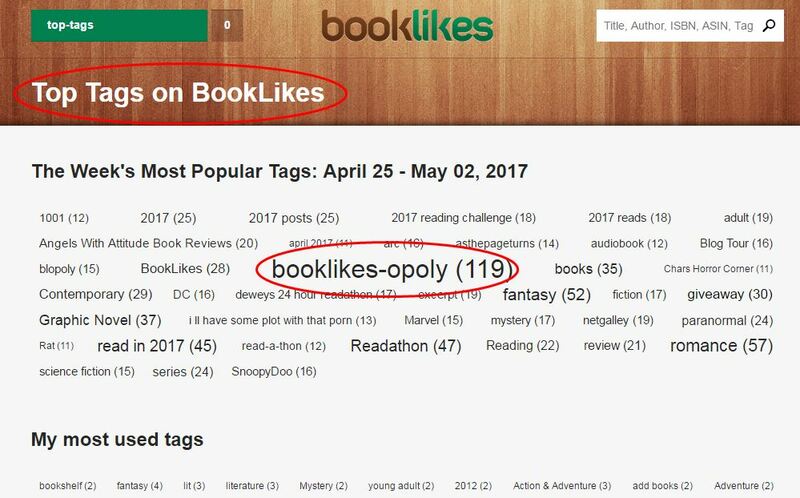 The Top tags section can be entered from your Dashboard (menu->Dashboard->Top tags) and your admin Blog (menu->Blog->Top tags on BookLikes). By entering the section you can check which topics were trending in a given week on BookLikes. Make sure to add tags to your posts to make them count to the top tags overview. 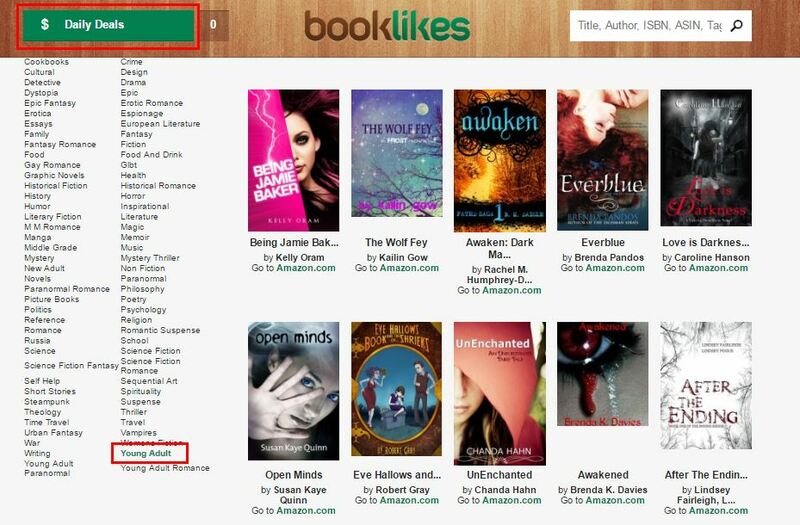 Did you know that we have a free e-books section on BookLikes? Just go to Daily Deals (Menu->Daily deals),choose a Free ebooks tab, and click the category you love to look through hundreds of free books from your favorite genres to download. In the general settings tab (menu->Settings) you'll see a check box with a fixed header position. If you wish to see the menu and a search box always on the top of the page tick the box and Save. 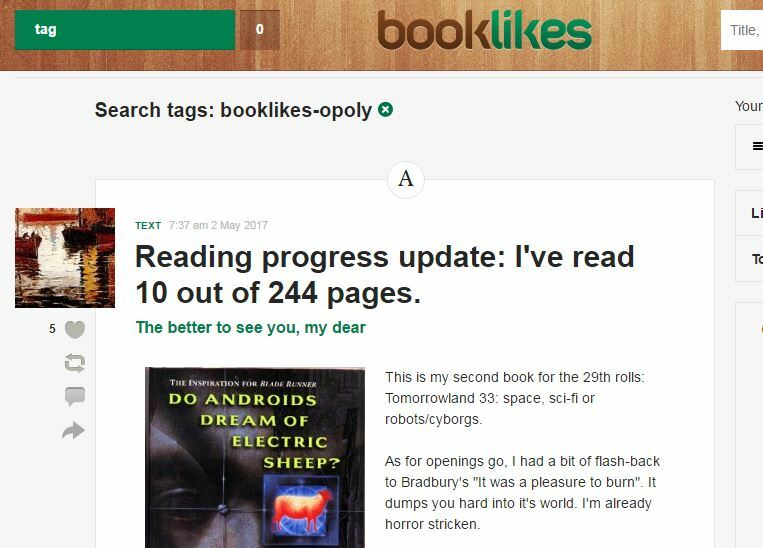 BookLikes newsletter presents reviews, posts, bloggers and authors adjusted to your BookLikes language selection. If you've chosen the English language for your BookLikes, the newsletter sent to you will present English posts, reviews and bloggers who have chosen the same language selection. It's the same for other languages: if you've chosen the German language for your BookLikes, the newsletter will present German posts, reviews and bloggers. And if you've chosen the Polish language for your BookLikes, the newsletter will present Polish posts and bloggers. If you wish to change the newsletter settings and receive the German newsletter instead of the English one, for example, go to general Settings and update the language section. Let your readers know about all your pages and bookish profiles. 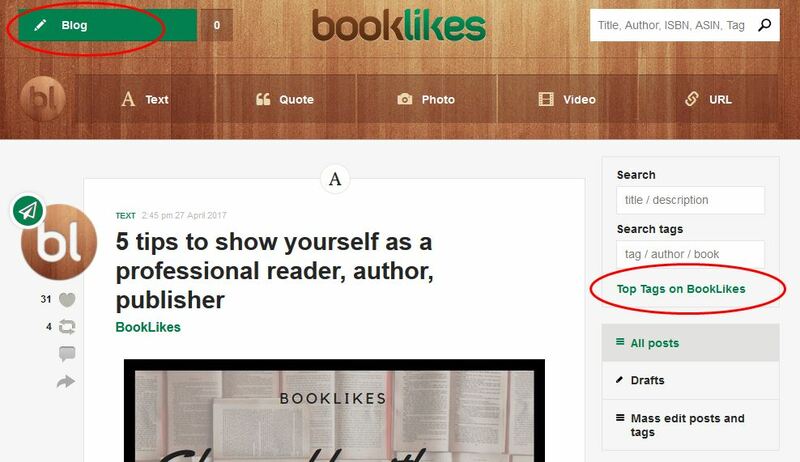 If you have other blogs and webpages it's recommended to add a link to your BookLikes page (yourusername.booklikes.com). 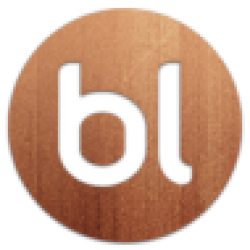 You can find and download the social icons for your BL profile on the Goodies page (menu->Goodies).